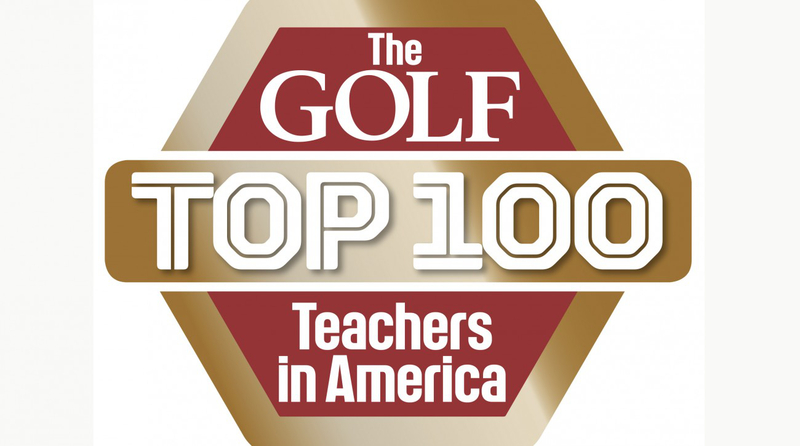 February 22nd 2017 - Some new Metropolitan Section golf pros have been added to Golf Magazine's Top 100 Teachers in America list! Joining the ranks for the first time are Kevin Sprecher of Sleepy Hollow CC and Debbie Doniger of GlenArbor GC (a husband-wife duo), Michael Jacobs of Rock Hill GC, and Gary Weir of Westchester CC. They join a list of several other section pros who are no strangers to the Top 100 list, like Michael Hebron and Mitchell Spearman who have been on the list since 1996! Listed below are the other Met Section professionals on Golf Magazine's Top 100. You can view the full list on golf.com.